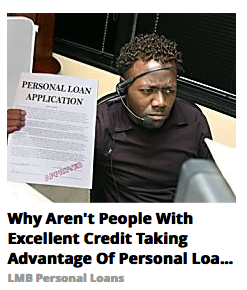 This was captured from the bottom of a pool of generic click-bait ads from pcmag.com. What caught my attention was the few ads surrounding it with pictures of a beautiful woman gasping and clasping at her bikini top with a caption like “You won’t believe these news bloopers! LOLOLOL” Then I noticed this disgruntled-looking man and the obviously photoshopped hand-on-application on the left side of the picture. But what made me chuckle to myself was that his headset was resting on his forehead. The look on his face is great. I’m wondering if, whatever is in the lower-right corner is supposed to be a PC monitor. What ever he’s looking at will forever remain a mystery. Previous Previous post: Wait for it.